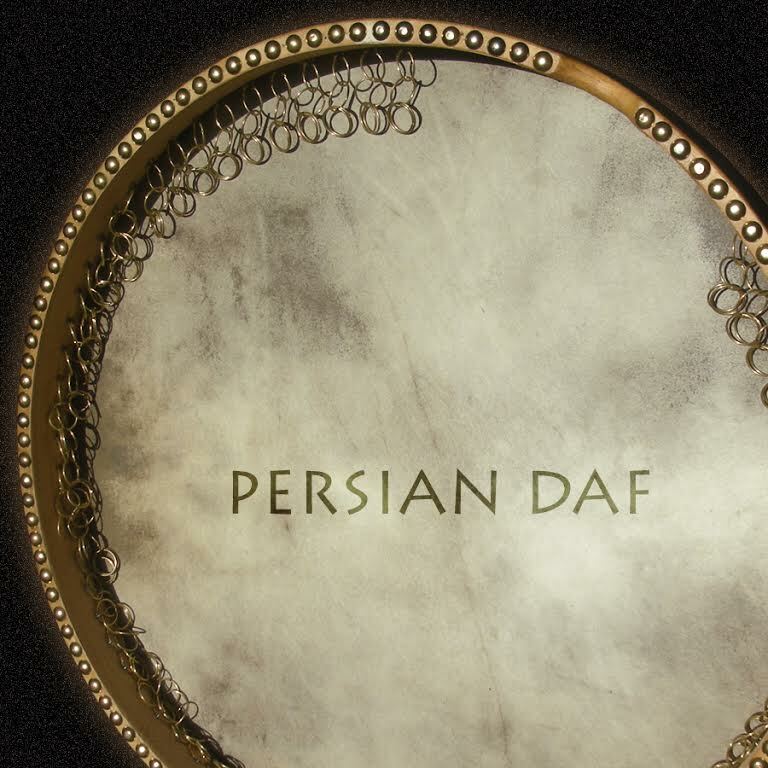 Persian Daf, Virtual Drum/Percussion from Precision Sound. 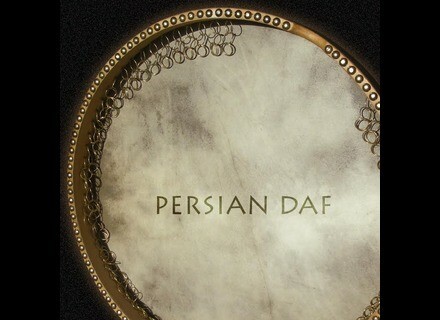 Precisionsound releases the Persian Daf for NI Kontakt and Logic EXS24. Precisionsound recorded all kinds of sounds from the instrument, including dums, teks, snaps, stopped hits, chains, rolls and scratches. Price is $29 via download, also available on DVD for an additional $9.95. All formats are included. Full version of Kontakt is required, this library does NOT work with the free Kontakt Player. Amazing Machines presents Colorful Noise Amazing Machines has just released Colorful Noise, a complex noise generator for Reaktor 6. And Wave's 24-hours sales for this Sunday are... Waves offers 50% off today on three of its plugins.